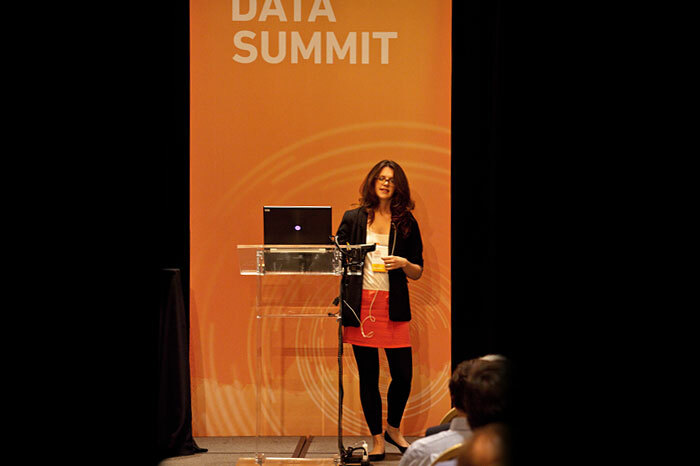 We're glad you could join us in Washington, DC, to share ideas and best practices from the world of big data. 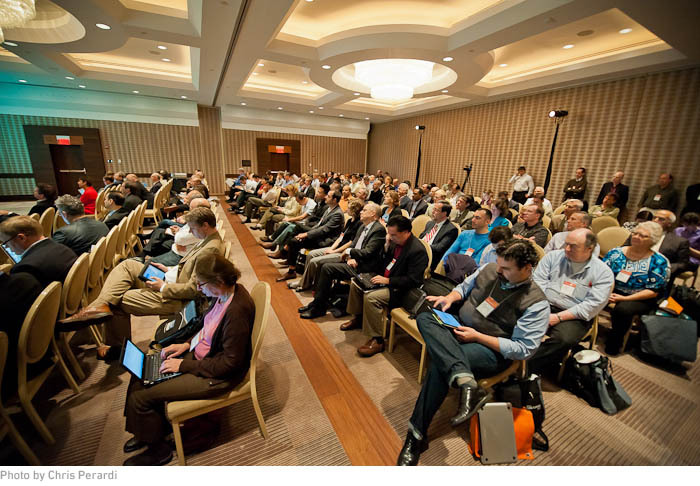 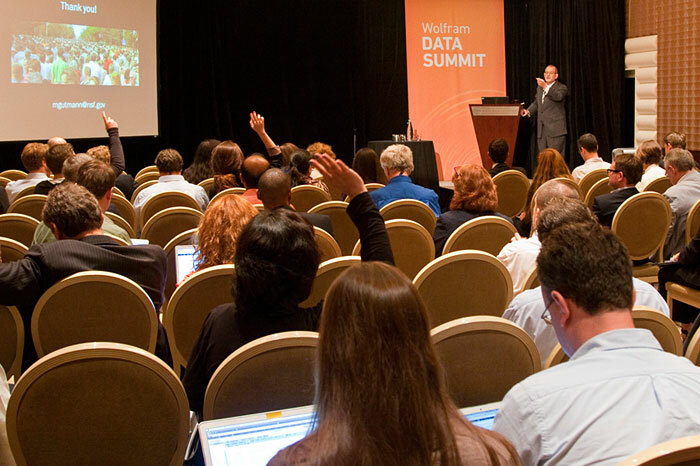 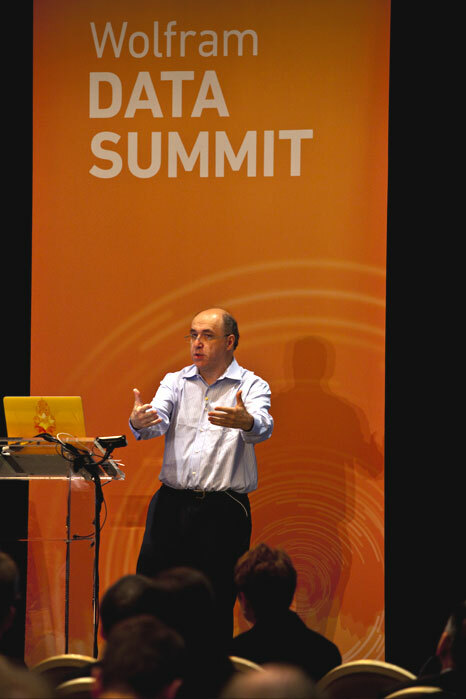 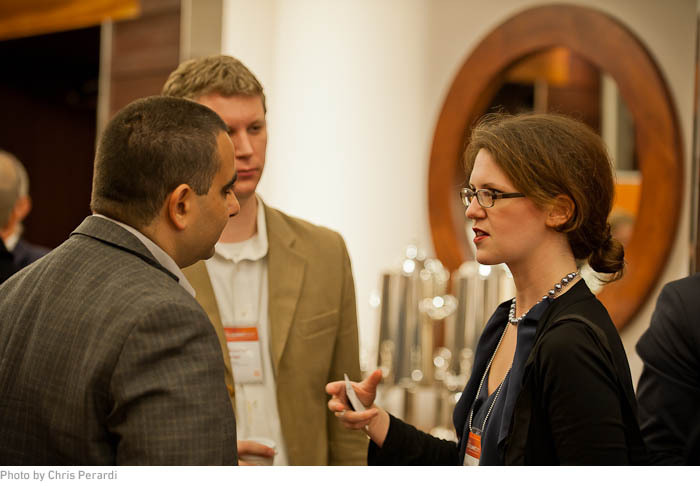 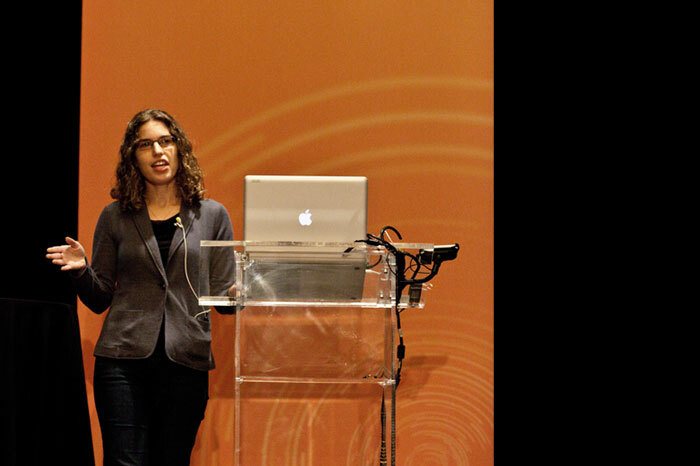 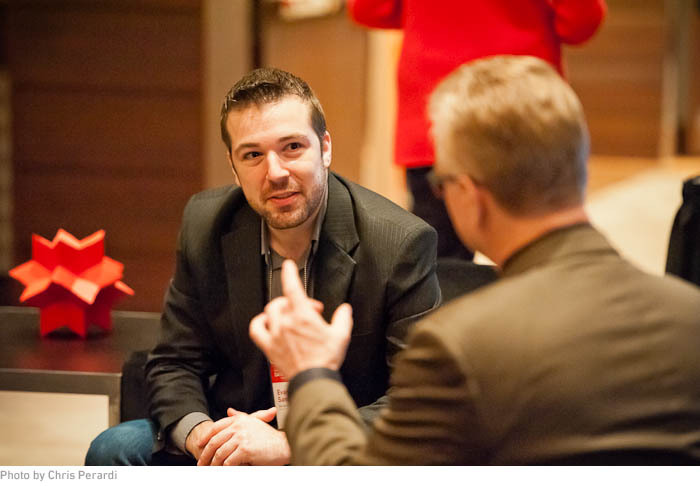 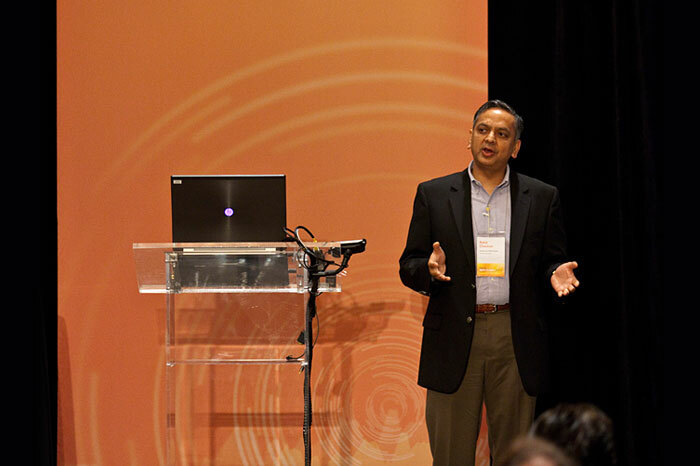 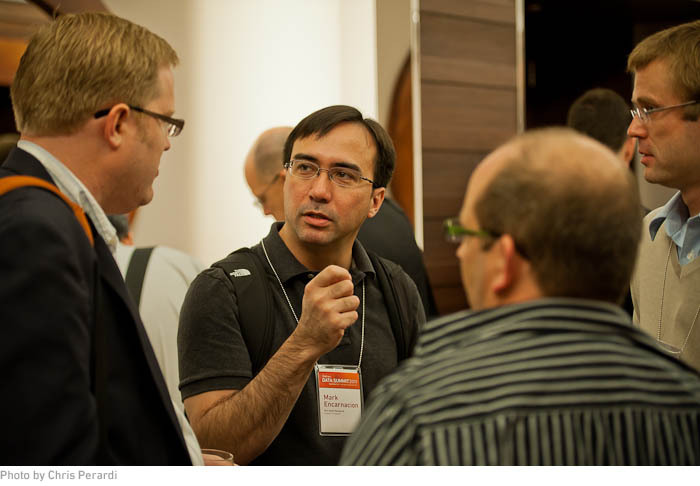 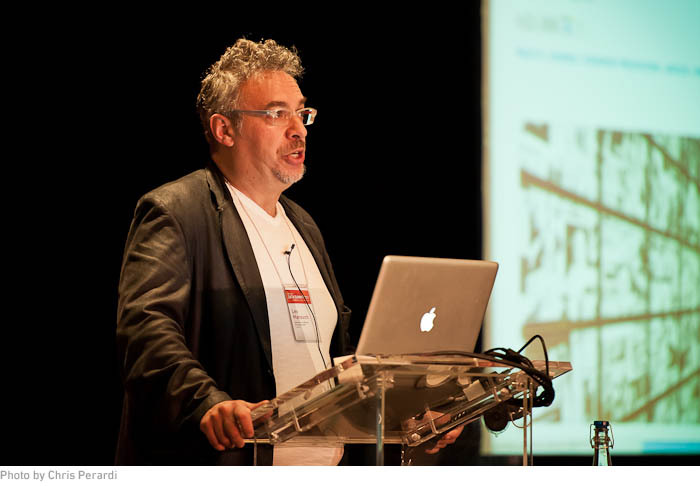 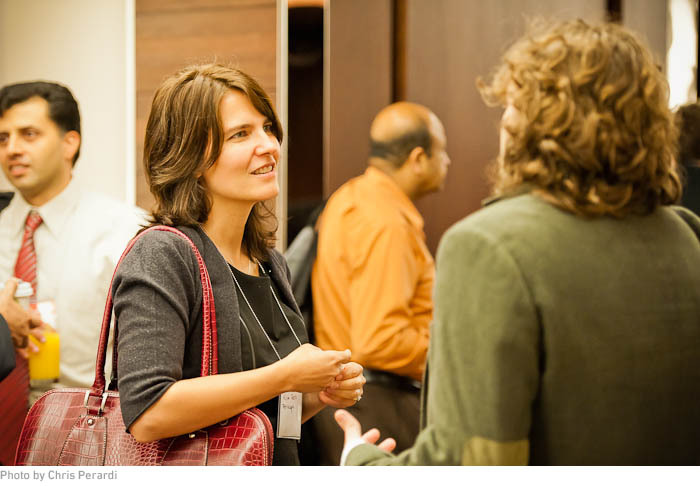 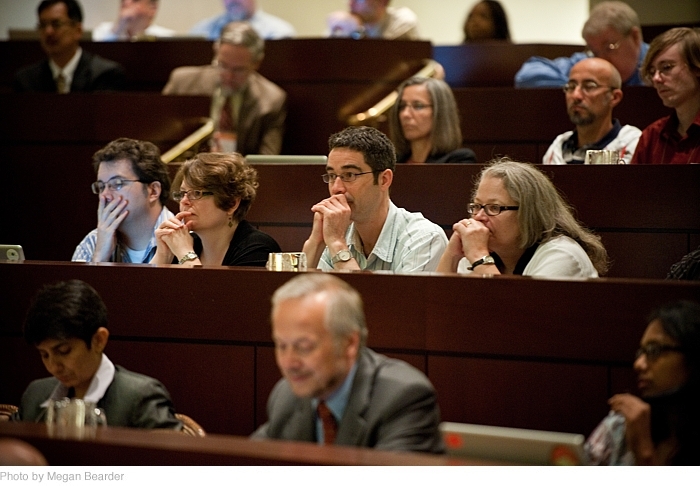 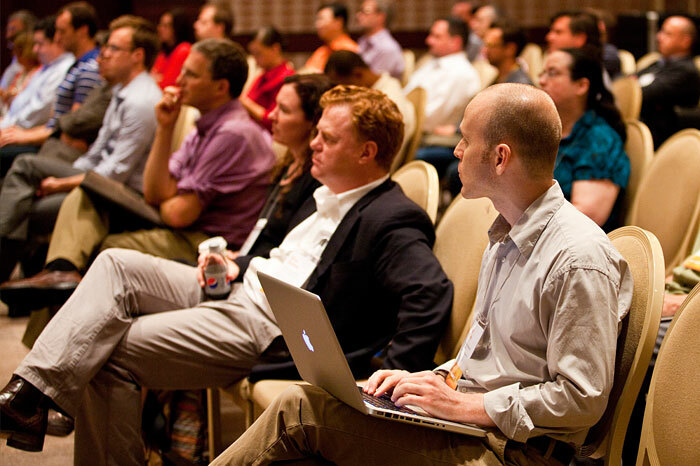 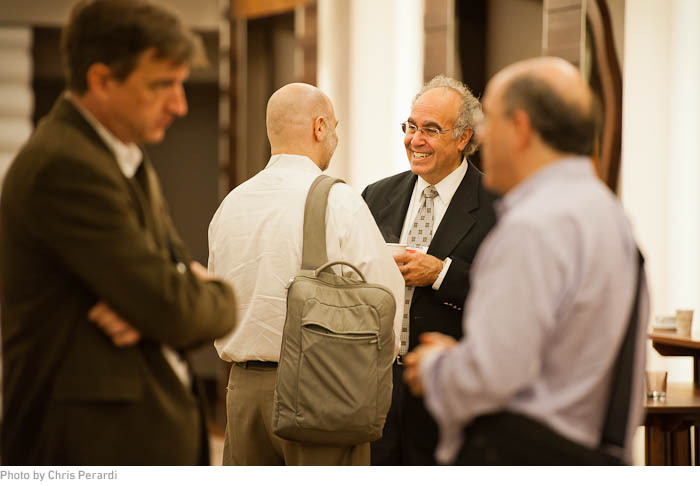 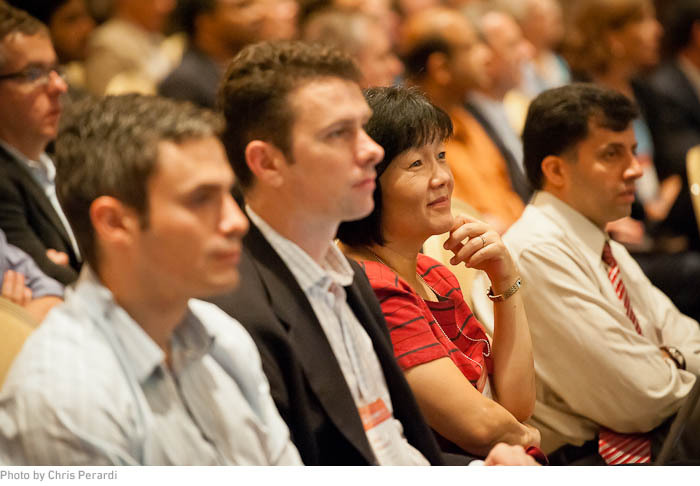 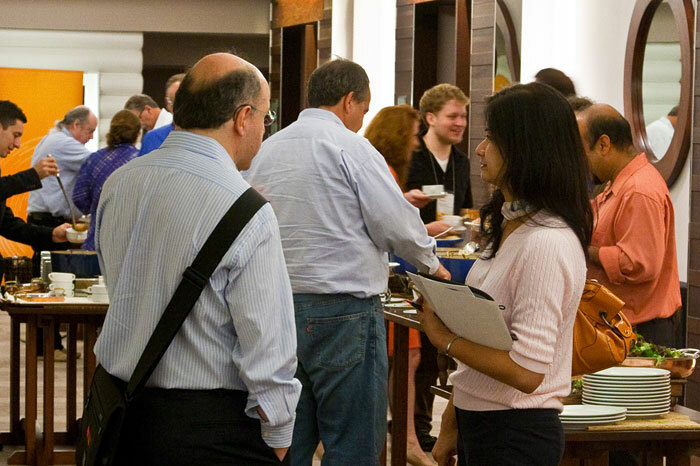 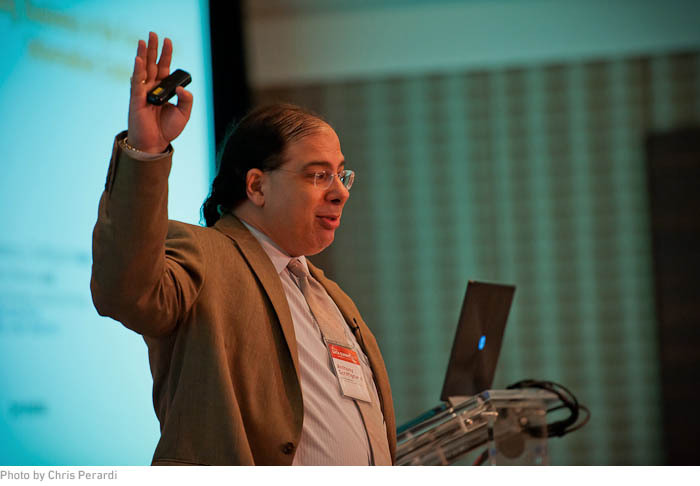 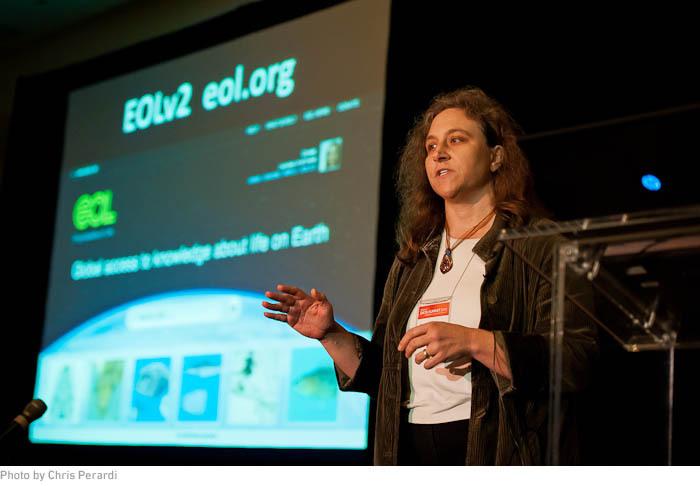 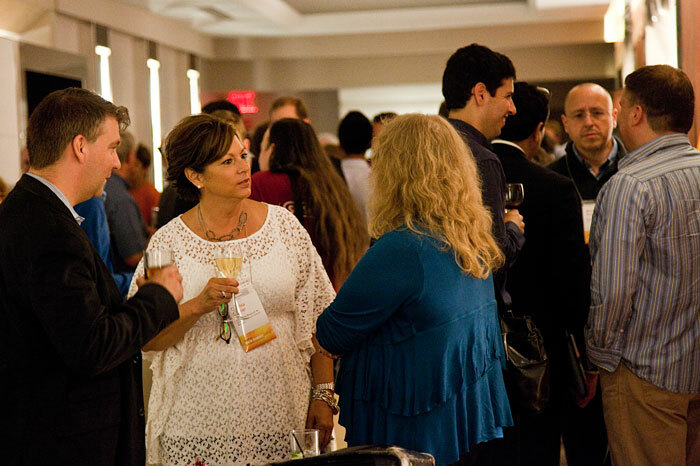 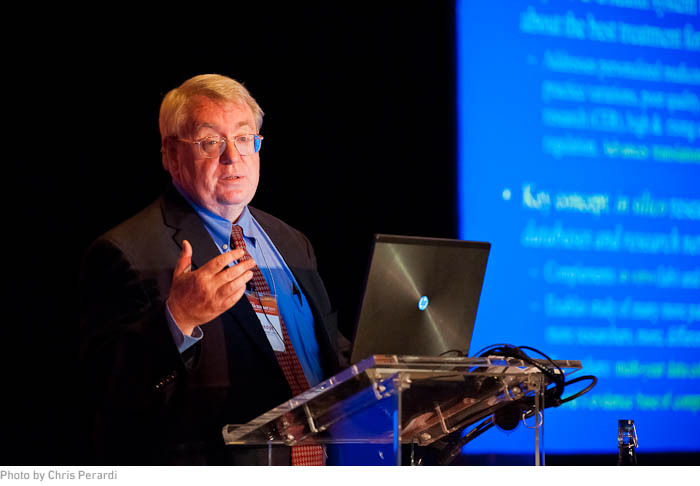 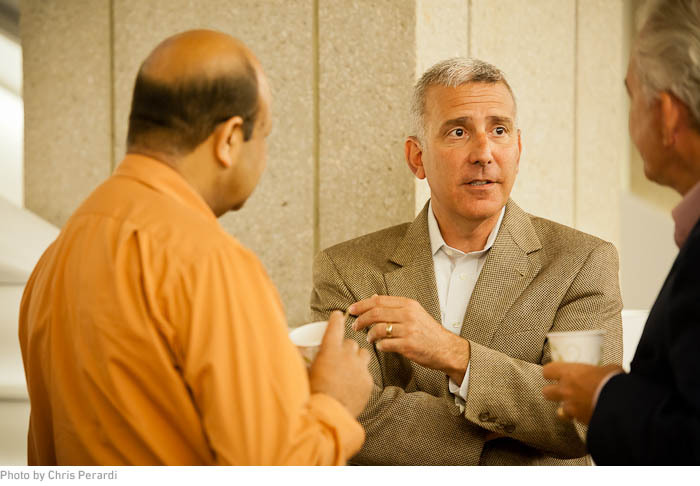 Engaged attendees and lively speakers helped make the 2013 Wolfram Data Summit a huge success. 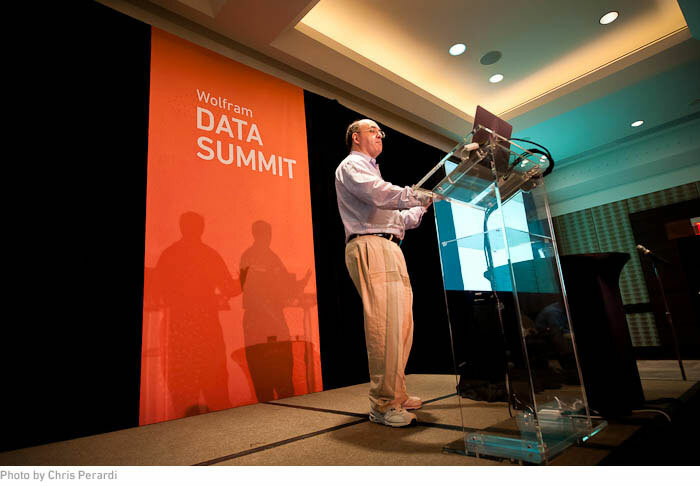 In conjunction with the Summit, Wolfram|Alpha staff put together a timeline of the history of systematic data and the development of computable knowledge. 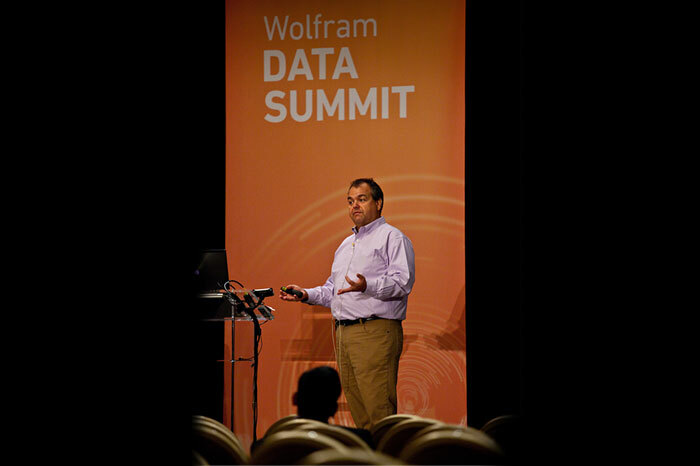 Sponsored and organized by Wolfram Research and Wolfram|Alpha as a service to the worldwide data community. 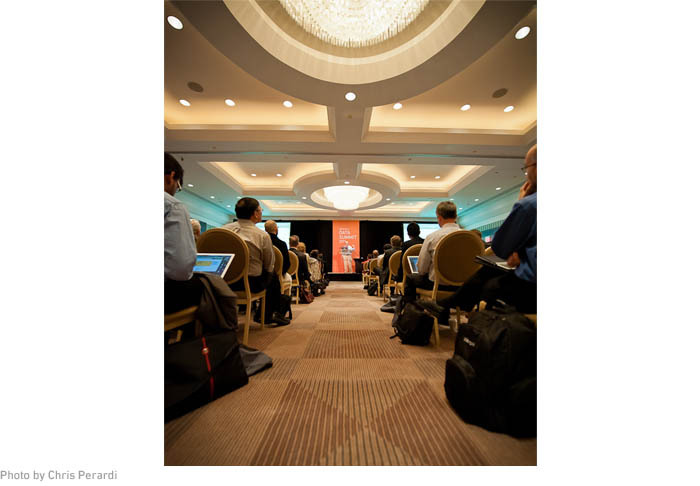 Additional sponsorship provided by Dun & Bradstreet.